We offer small group tours around New Zealand and day trips to your favoUrite attractions. We are all about giving you a real Kiwi Adventure. Our small and intimate tours and day trips means we can be more flexible, show you more amazing sites and give you more information. Our day trips take you to our most popular destinations including Hobbiton, Milford Sound & Rotorua. Cheeky Kiwi tours travels around New Zealand in small groups to show you the best New Zealand has to offer. 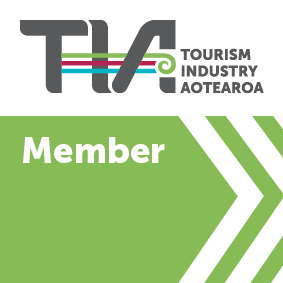 Cheeky Kiwi Travel has partnered with some of the best activities and tours for our clients to book and enjoy.